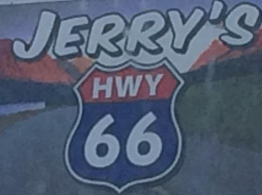 Slide on in to Jerry's HWY 66...….....Race on out gripping the sketchy road like a pro! 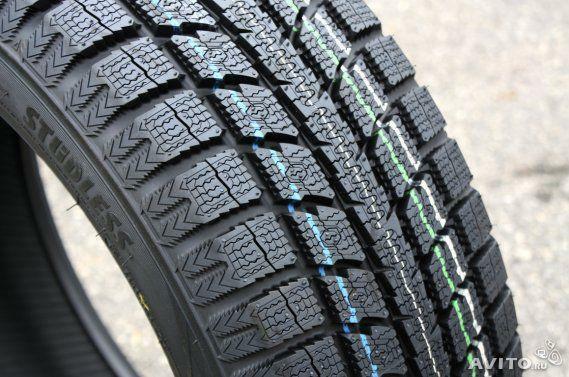 THE TOYO GARIT GS15 IS WHERE TECHNOLOGY MEETS THE ROAD. STAYS SOFT ON THE COLDEST DAYS. 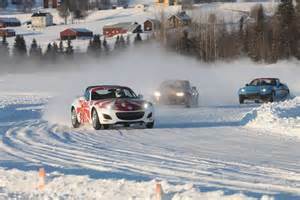 WALNUT MICRO COMPOUND BITES INTO ICE GRIPPING THE ROAD. THIS IS WHAT I HAVE ON MY OWN PERSONAL VEHICLE AND THEY WENT 50,000 MILES. SO KEEP THEM ON ALL YEAR.